Today marks the official launch of our Educated Eater blog, a project 3+ years in the making! Thank you for visiting and showing your support for our worthwhile endeavor: to impact the health of our fellow Canadians in the most natural way possible – with food. Yummy, healthy, un-processed “convenience” food. It’s time to change our definition of convenience. Taking a little time (and I mean only a little – it just takes knowing how, which is what we’re teaching here) to prepare whole, natural, nutrient-dense food is a lot more convenient, in our opinion, than battling heart disease, diabetes, and obesity – all diseases that can be positively impacted by improved nutrition. But we’re really not here to scold, judge or shame people who don’t eat like an educated nutritionist. We get that there are obstacles; mainly a lack of awareness of what can be done to improve nutrition, as well as the lack of time to research and implement changes. So we’re here to empower you with both. By following our recipes and health tips, you will be able to start eating as though you were educated in the field – without having to take the time to pursue a second education! The criteria of our recipe submissions also ensures that the recipes you find here are easy and quick to prepare. This site has been designed as a reference for anyone wishing to improve their nutrition and seeking information about how and where to start. 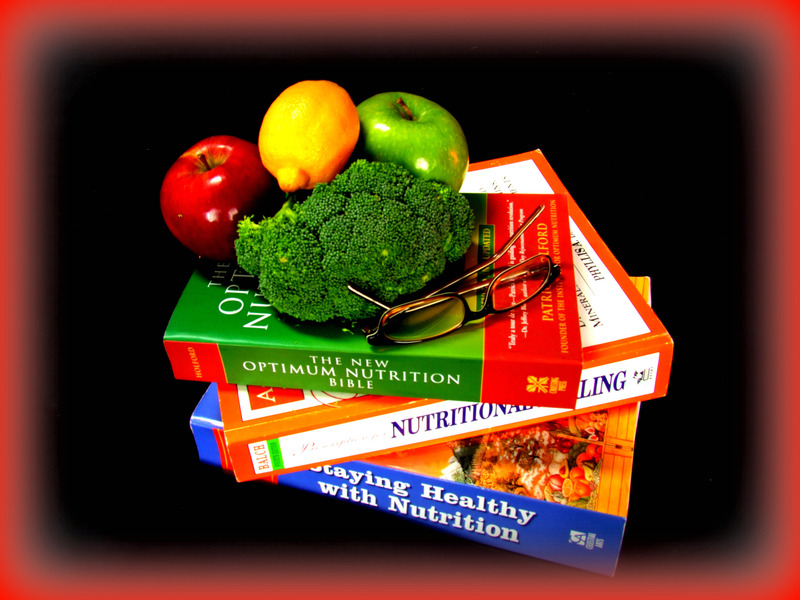 You will find a number of recipes for any taste, all which have been contributed by well-educated and certified nutritionists throughout the country (listed on our Contributors page). Contributions will continue to be added on an on-going basis, so be sure to check back regularly for updates including new recipes, health tips, substitution ideas, and inspirational stories about the amazing transformations people have experienced through simple diet and lifestyle changes. To find out a little more about the founders of the project and what we’re up to, please visit our About the Project and About the People pages. If you’re a nutritionist and want to contribute to this project, please visit our How You Can Help and Contact Us pages. We look forward to your contributions and feedback as we continue to expand our vision! A Great Detox Drink first thing in the Morning! A Dip we can Dig into! Here is a dip we can really dig into! We hope that you will enjoy this most simple of recipes and try it at your next gathering … it’s sure to be a hit! One of the great joys and choices we have is in deciding what we will put into our bodies! This winter, while you need a boost in energy and vitality, why not consider juicing? We have recently purchased the Breville Juicer, and we are having good results with it! There are many different products on the market and differing recipes and reviews. Do your research to discover which model, make and recipes are right for you. For now, enjoy collecting your recipes and information. If you have a recipe already that you particularly love, please feel free to share it! Making 2016 a great year! Welcome everyone to 2016! We are already half way through our first month, and it’s a great time to stop and reflect upon what we wish to be in this new year. Still considering resolutions? We would like to inspire all our readers to adopt this manifesto! If you see things on this manifest that you will need to incorporate differently in your life, why not take it on as a challenge for it to be the ‘one thing per week’ that you will work towards? We at Educated Eater are changing and adapting with the times as well. We are developing a looser format in what we display and provide. It is a more whimsical experience this way, and one that requires less of our very busy contributors! Want to contribute as well? We’d be very happy to hear from you and perhaps feature an appropriate recipe or well written article. Make it a great year everyone! In search of the perfectly shaped coconut product that was both organic and unsweetened, I came across this month’s feature. Coconut is such a life giving food! It has unfortunately been defiled by most manufacturers, through the use of rancid oils and sugars. 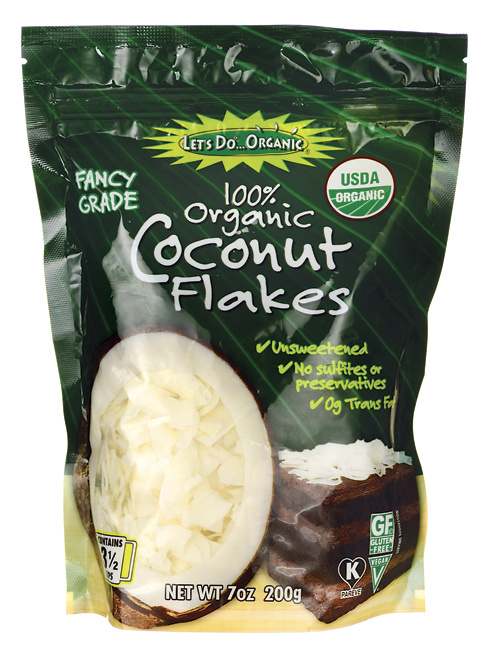 Shredded coconut is abundant on the market, but flaked coconut is harder to find. There are some recipes that you can really need a flaked coconut for, thus the search. I discovered my find in an unlikely place … Homesense! However, your local health food store, or perhaps a food chain, that has an organic section may carry it. I was lucky enough to recently have a bounty of grapes surrounding my home. I quickly collected before the birds did; but then what was I to do with them all? Jelly! I searched for the perfect recipe … Yet, every one I found called for SO much sugar. It seemed like a waste to turn these lovely, organic fruits into jelly-candy! 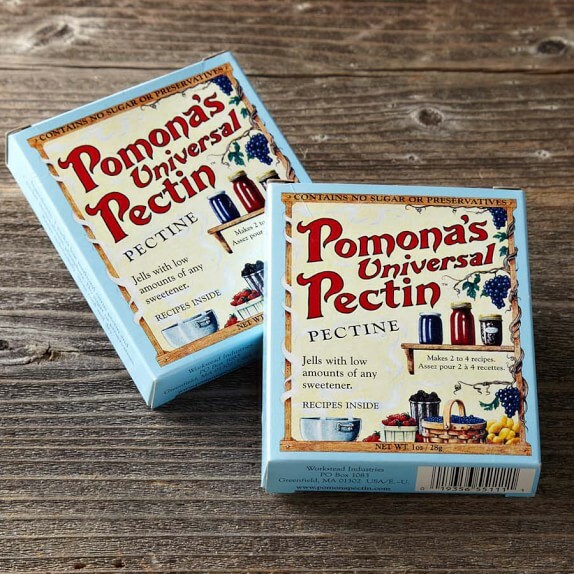 That’s when I went on a search for an alternative … and found it … Voila … “Pomona’s Universal Pectin” to the rescue! 1 box makes up to 22 half-pint (8 oz) jars. You can also adjust your batches apparently (I started with just one at first but am anxious to try more at a time!). Many ‘traditional’ recipes tell you that you cannot double batches as it will not set. Questions about this product? You can go online to check out their recipes and FAQ.